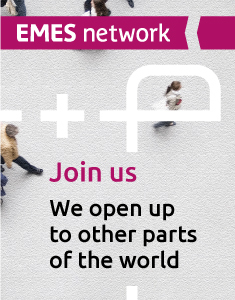 You are here: EMES - International Research Network | Publications | Conference papers | 5th EMES Conference Selected Papers | Conflict handling in Renewable Energy Cooperatives (RECs): Organizational effects and member well-being. 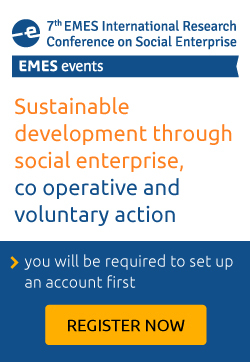 In this paper we investigate the ways conflicts in Renewable Energy Cooperatives (RECs) are handled. It is shown how the organizational frame of RECs influences the choice of styles of conflict handling by the involved parties. Using a qualitative approach, we depict how conflict, mainly by members of the Executive Board, is being handled in RECs and how this affects member wellbeing. Collaborative values appear to play an important role. The data used for this investigation was gathered by participant observation in the annual assemblies of 15 different RECs in southern Germany.